ONLINE TICKETS ARE STILL AVAILABLE!!! SAVE TIME AND MONEY BY PURCHASING ONLINE!!! TICKET UPDATE: VIP tickets are flying out the door at this years inaugural Red Thunder Air Show. With 1000's of people having already purchased their tickets make sure you gear up and pre-purchase your parking ticket to save time in line and glide into prepaid parking. If you think that you are a Very Important Person then you better think quick about purchasing Red Thunder Air Show Gold VIP Passes as they are selling out fast. Take your day to new heights with your Gold VIP passes which include access to the Thunder Club with unobstructed views of the airshow and runway, fenced off beer and wine garden, tables and chairs with market umbrellas, and his and hers fresh water flushing toilets!!! Pre book your parking online for only $5. This will give you more time to set up your camp site and enjoy your day. 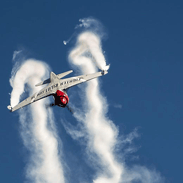 COMING TO RED THUNDER AIR SHOW AND NEED TO KNOW WHERE TO GO? 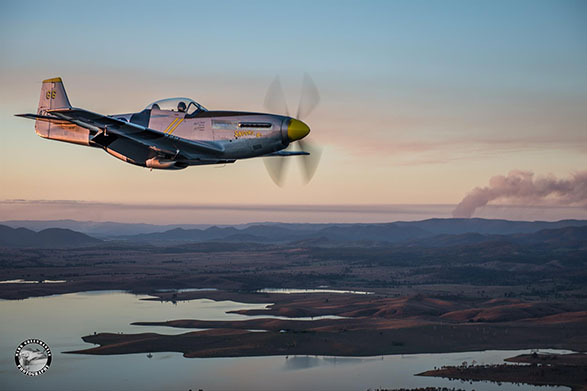 The Red Thunder Airshow is held at Watts Bridge Memorial Airfield, located in South East Queensland, Australia approximately 5km from the small country township of Toogoolawah, an easy 1 to 1½ hours drive from the state’s capital city Brisbane. From the South and West of Brisbane take the Brisbane Valley Highway past Wivenhoe Dam to Esk. 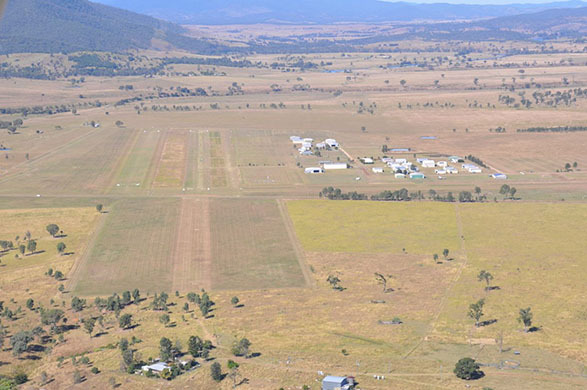 From the North Side and the Sunshine Coast take the D’Aguilar Highway past Kilcoy, the take the Brisbane Valley Highway to Toogoolawah. For GPS directions type 801 Cressbrook Caboombah Road Cressbrook into Google Maps. RED THUNDER IS READY FOR TAKE OFF!